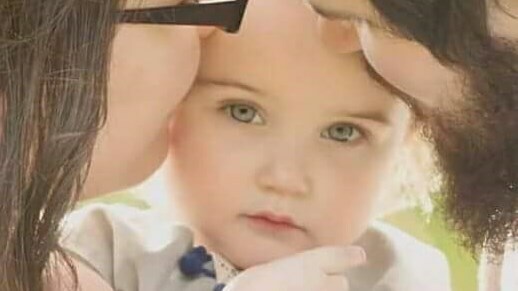 My little family of three me, my husband William and our two year old daughter Lilly have been affected by Hurricane Michael that has hit us this past Wednesday. We have lost everything in this disaster. Our home is gone and everything in it. We are financially stranded and are in desperate need for help. Please share and pray for us.